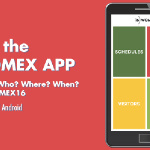 WOMEX 16 - Introducing the WOMEX App! 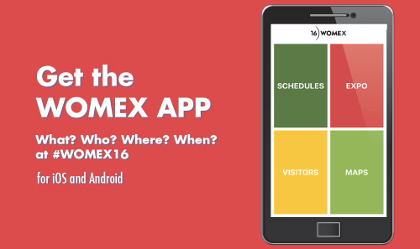 For the very first time, we present an official WOMEX Event App! We've kept it simple to use and to the point for you to use as your WOMEX 16 companion, and to help you enjoy the event even more. Available on iOS and Android stores free now.